Mohammad Hassan Amini has been involved in the work we do here at OMG since the beginning. His two daughters (Neda and Naseem) have grown up with Olivia and Carter and continue to support their efforts. Mohammad works with us as a youth outreach mentor and offers support and guidance to anyone interested in making a difference. 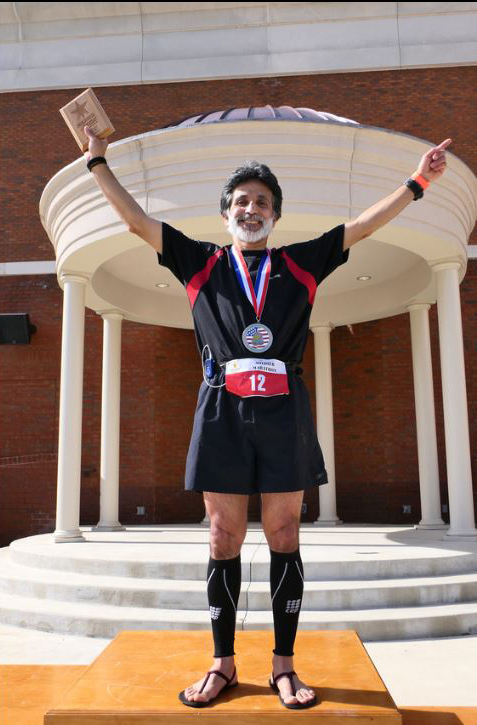 Besides being a strong pillar in the community, Mohammad is also an avid marathoner and competes in numerous marathons including the Boston Marathon. His determination to succeed is a great example of what can be accomplished when you set your mind to it and helps youth realize that they too can accomplish anything they put their mind to.